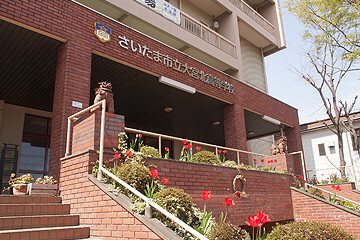 Founded in 1956, Omiya Kita High School holds itself to a high standard of academic education, where almost all students pursue higher level education after graduating; namely at universities, colleges and vocational institutes. 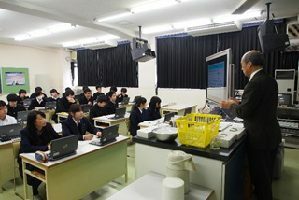 Since 2014, Omiya Kita High School has implemented a Science & Mathematics course available for students who are interested in perusing futures focussed on science and mathematics based university courses; which is integrated with our new Super Science High School science program. 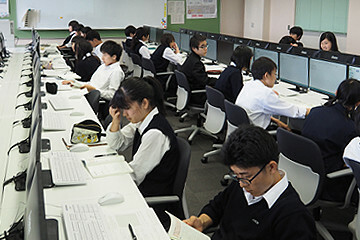 Omiya Kita High School is dedicated to providing students with a holistic education emphasizing Human rights and cross-cultural understanding, to prepare students to take a meaningful place in today’s globalized society. These strong values are integrated the academic programme through our teacher’s general teaching techniques, student projects, special lectures from invited guests, and through the various cultural exchange programmes we offer. Through this, Omiya Kita High School encourages students to pursue a peaceful, globalized society which is free of discrimination. 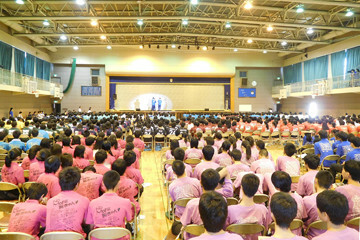 Outside of regular classes students are encouraged to participate in after school club activities, of which Omiya Kita High school offers various options to choose from; from tea ceremony club to baseball, photography, Karate and many more. Students are also encouraged to participate in various school events such as yearly school culture festivals, Sports day and many more. 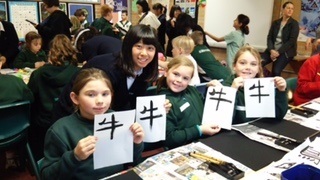 We believe that cultural exchange is an integral part of student learning. 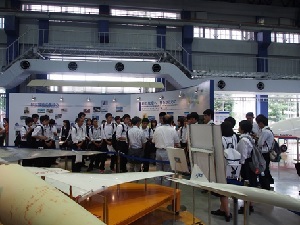 We facilitate this foremost through our year 11 trip to Singapore, currently in its second year. 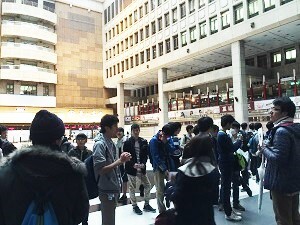 Students spend 5 days immersed in Singaporean culture, promoting grassroots cultural exchange and valuable language exchange experience for students. 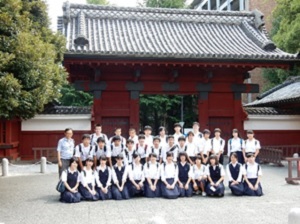 Every year Omiya Kita High School sends and receives long term (1 year) exchange students through the Rotary Exchange Program, providing cultural and language exchange opportunities not only for the students involved in the exchange, but for all students in the school. 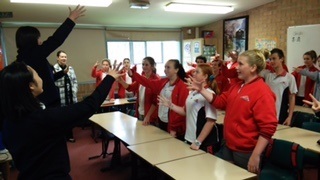 Similarly the School conducts a yearly short term (1 week) cultural exchange program with Albion Park High School in Australia, with plans for exchange programs with other schools and universities in Sydney, Australia. 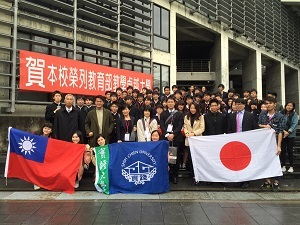 Omiya Kita High School also has a history of exchange programs with schools in Taipei, Taiwan such as Taipei Municipal Song-Shan Senior High School, with plans for exchange with Shih Chien University of Taiwan. 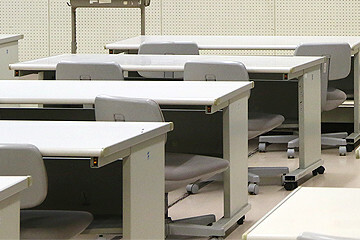 English is a compulsory subject, and Omiya Kita High School integrates a native English speaker from Australia to supplement its many cultural and language exchange programs with weekly English communication classes, conducted entirely in English. 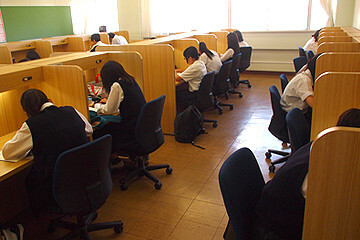 The result is a truly immersive and practical language learning experience for students. 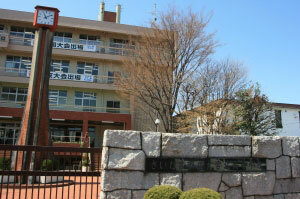 Omiya Kita High School is a certified Super Science High School, currently in its first year of operation. 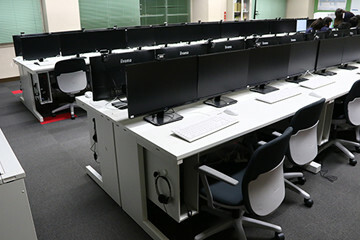 Fitting with the ethos of the school, the Omiya Kita SSH program seeks to provide students with an immersive science and mathematics learning experience to arm them with applicable skills to enter globalized society in a meaningful way. The program achieves this through a hands-on, project based course integrating English communication and writing, facilitated by the school’s Assistant Language Teacher (ALT) as well as external ALT’s and guests. The program currently runs for year 10 and 11 students, and is a valuable experience that allows students to apply their science and mathematics knowledge anywhere in the world. 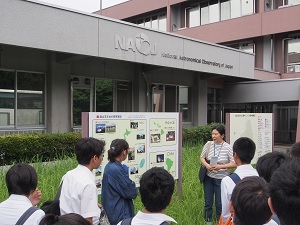 Students went to JAXA (Japan Aerospace Exploration Agency) and NAOJ (National Astronomical Observatory of Japan) in a SSH program. 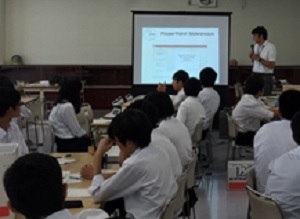 On August 10th and 11th, our students took part in the SSH Student Research Presentation in Kobe International Conference Center. This is the first time to join this assembly after our school was designated as SSH. The students present were all inspired by other schools’ presentations. Our students presented on “the change of odor constituents during the storage of lavender extract.” You can see the summary of their research below.